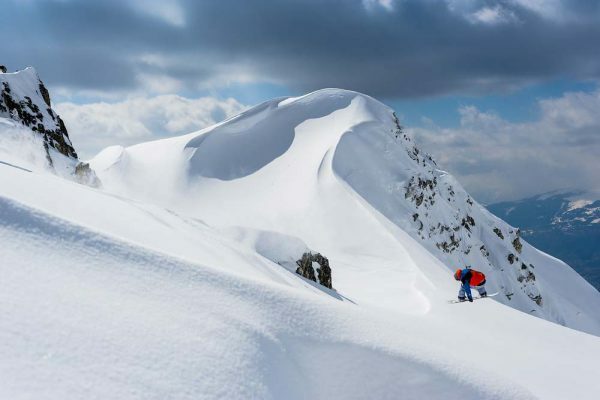 One of the best mountain ranges in the world, the ski resorts of the Alps are a playground for snowboarders looking for a good snow, world class runs and plenty of non-snowboarding related activities for entertainment. 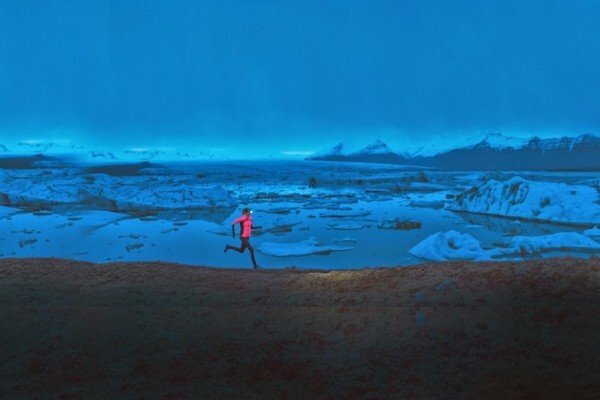 With so many resorts to choose from in the Alps it can be difficult to know where is best for you. 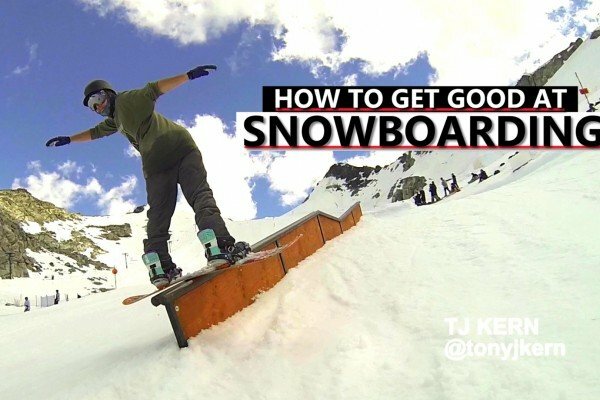 That’s why we have picked out our favourites to give you a helping hand on where to go for your next snowboarding holiday. 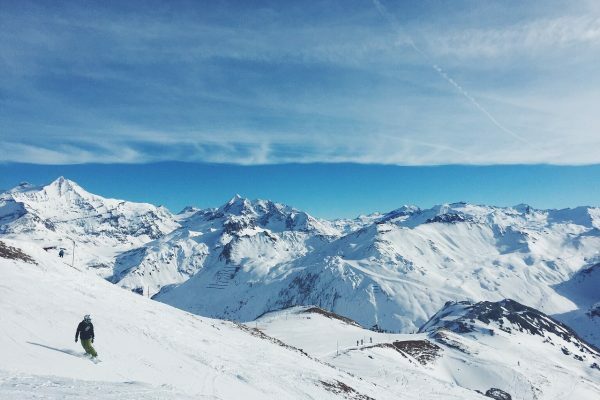 Located in the Espace Killy ski area, Tignes is an excellent resort for snowboarding with a large selection of runs to suit all levels as well as some of the best off piste locations in France. The purpose built ski resort is actually three small hamlets, the highest of which sits at a cool 2100 metres making it one of the highest resorts in the Alps. If you are travelling at the start or end of the season this is particularly desirable as its high altitude ensures that Tignes maintains a strong covering of snow throughout the entire season. 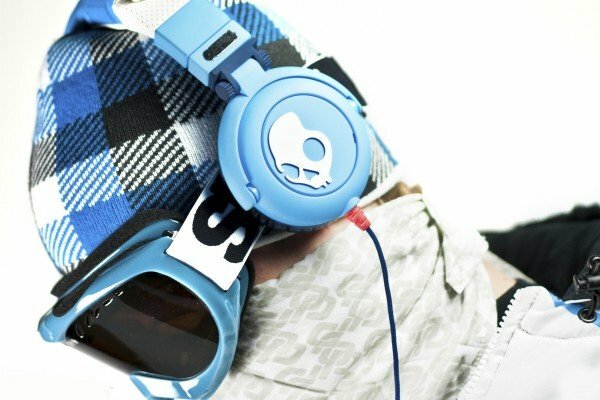 The main attraction for snowboarders to the resort is its ability to cater for all levels of snowboarder. For beginners there are a number of nursery slopes as well as plenty of green and blue runs on the mountain which also connect to the neighbouring town of Val d’Isere. 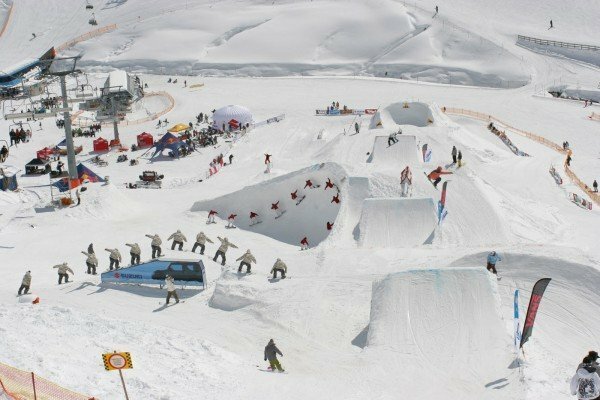 For advanced boarders Tignes is renowned for its world class runs the piece de resistance being the 1350m run down from the top of the Grande Motte Glacier to the town of Val Claret. 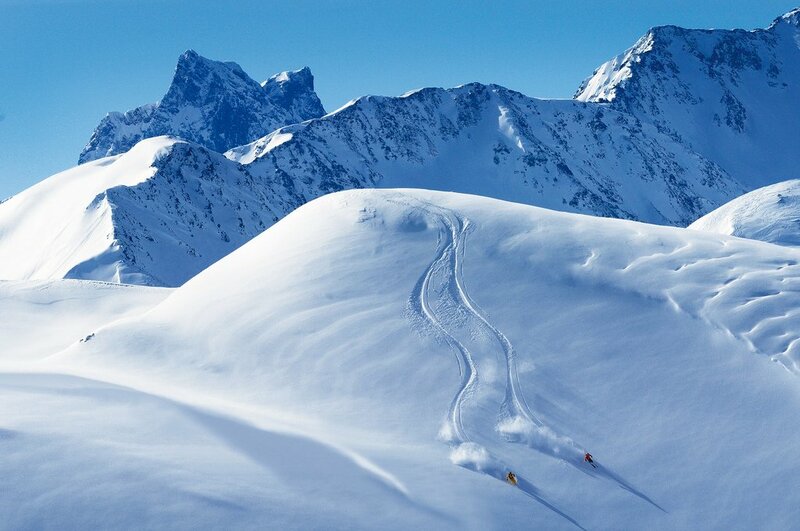 The central resort of the Three Valleys – the world’s largest ski area, Meribel’s location is hard to beat. 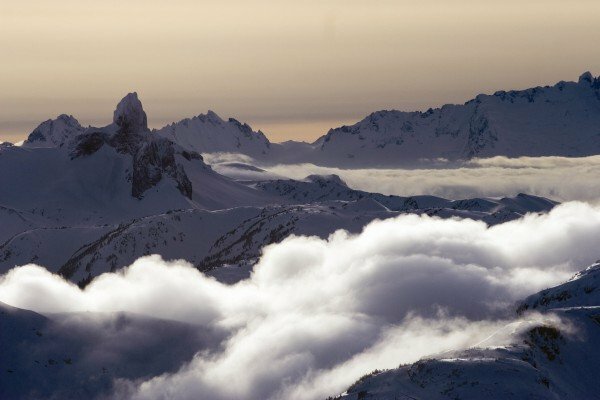 A springboard for exploring this massive ski zone, visitors to Meribel have access to over 600km of pistes and countless off-piste areas. 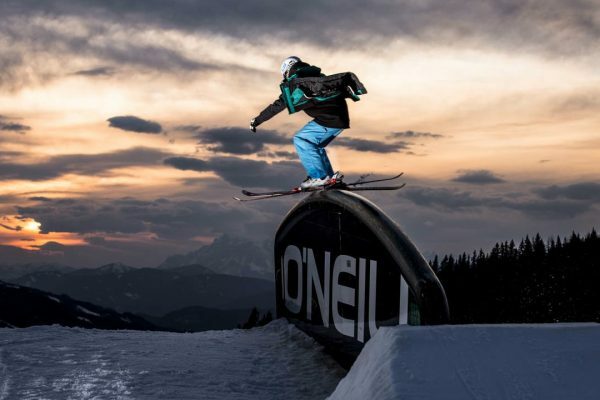 With two newly renovated beginners’ zones as well as plenty of challenging runs in the Three Valleys, Meribel caters for all levels of snow boarders. 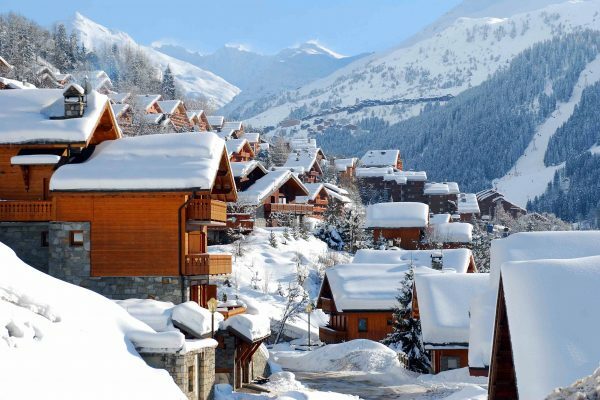 If you are holidaying at the start or end of the season and are worried about snow, visitors to Meribel have access to the highest resort in France, Val Thorens, with a Three Valleys lift pass which has snow-sure runs all season. Be sure to get your accommodation booked well in advance for Meribel as the resort banned the building of large hotels, meaning the chalets fill up quickly. 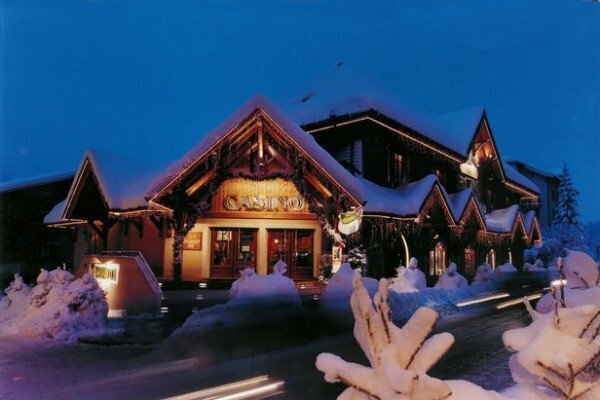 There are a number of companies with multiple properties in the town like Mark Warner who have a range of family-friendly and adult-only chalet hotels. With enviable snow coverage, incredible off-piste areas and the best après ski in Europe, St Anton is a high octane, award winning resort with an abundance of things to offer snowboarders. 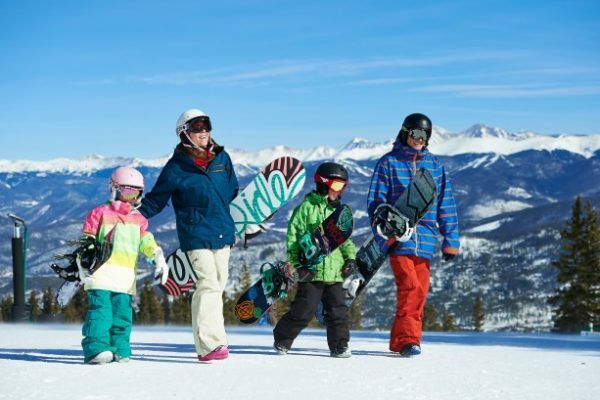 The resort is renowned for its challenging runs and therefore suits advanced boarders better. Despite this, the resort has worked hard to improve its beginner area and now has a number of blue and green runs around the resort. 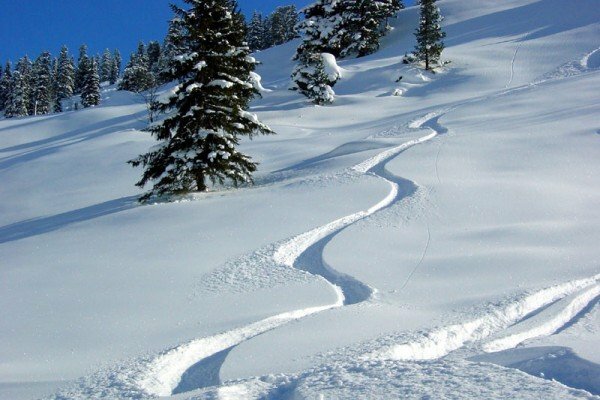 For intermediate and advanced snowboarders St Anton is the dream resort with tricky blues and reds to practice your technique while the blacks and off-piste zones will give even the most experienced snowboarder a run for their money.